Truckfitters exists to create solutions for customers. 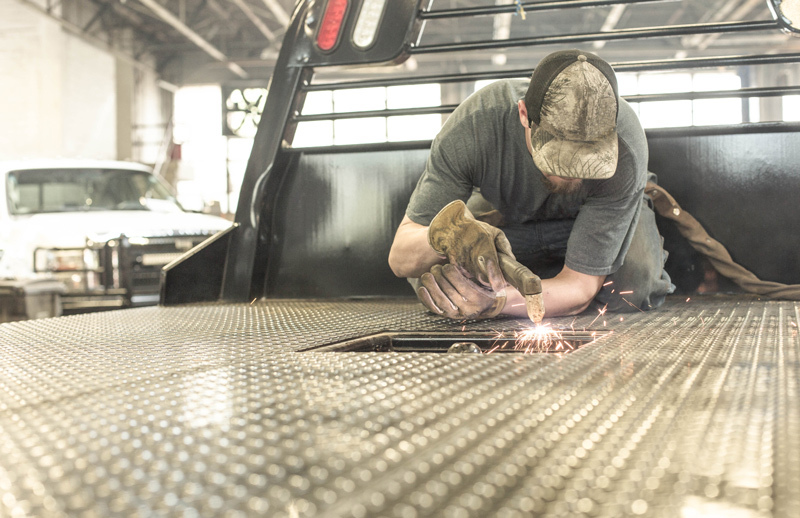 From the staff you encounter in the front of the store to our professional installers in the back, we are confident that we can transform your vehicle project ideas into reality. 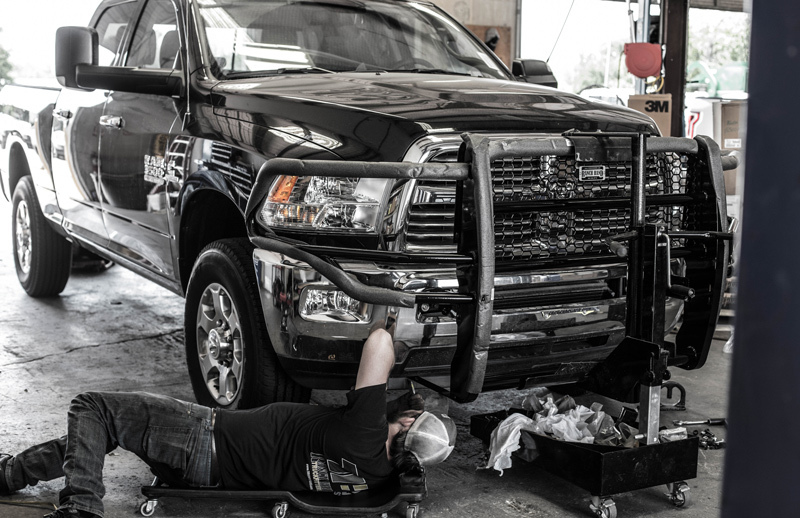 Whether you are a fleet manager or upfitting your pickup truck for the first time, Truckfitters team members are available at all five of our Texas stores for a consultation to discuss all of your needs. From custom builds to multi-truck bids to traditional one-off installations, Truckfitters offers a wide range of products to protect and enhance your truck’s look and performance. Upfit Your Truck. "They were very helpful able to get me a brush guard at the last minute and install the same day went above beyond other places I called who said maybe next week after the holidays." "Great experience with them great pricing and job was done perfectly and sooner than we expected! Would definitely recommend them and use them again." "Great customer service I bought a set of ranch hand nerf bars for my truck did a great job putting them on." Truckfitters is a subsidiary of Kaspar Companies. Established in 1898, Kaspar Companies has been doing business in South Texas through five generations of family ownership, 20 recessions, one depression, two world wars, numerous oil embargoes, several steel shortages and 20 presidential administrations. Starting with a single wire basket, Kaspar Companies has since grown to be the parent company of eight subsidiaries: Truckfitters, Ranch Hand, Kaspar Manufacturing, Texas Precious Metals, BEDROCK Truck Beds, Silverback Homes, iota Outdoors and Horizon Firearms.